Enhance flexibility and improve range of motion. 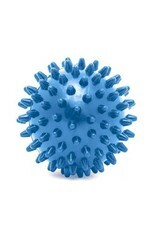 Simply roll the ball onto trouble spots of the body to release deep tissue knots and tightness. 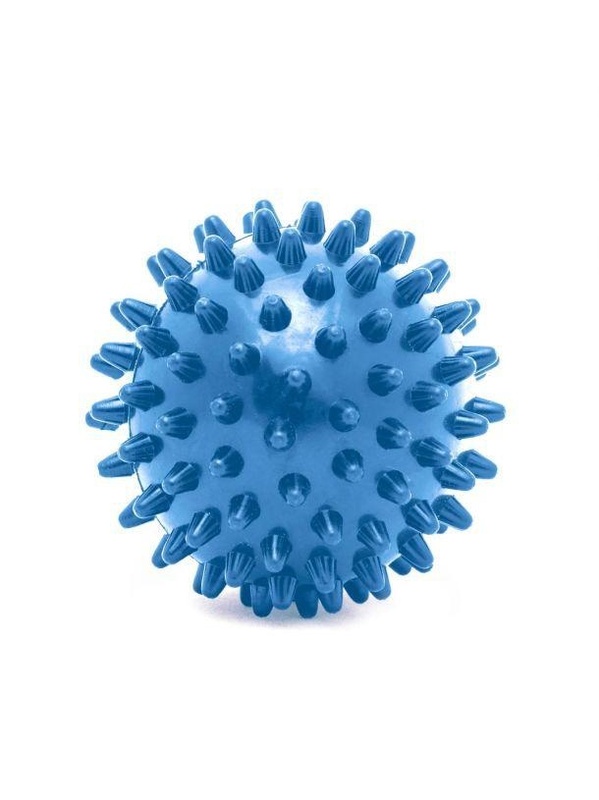 Apply enough pressure to provide relief, but avoid pressing too hard to cause unwanted pain.